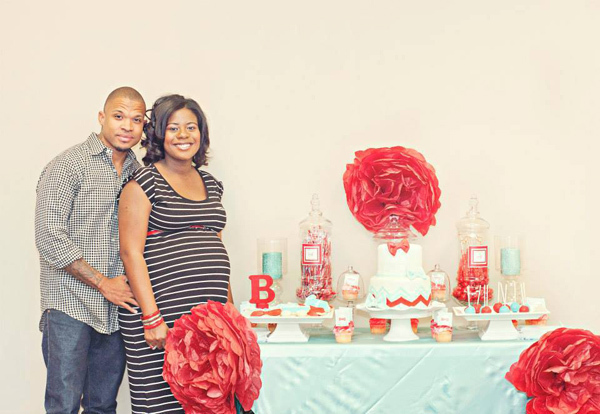 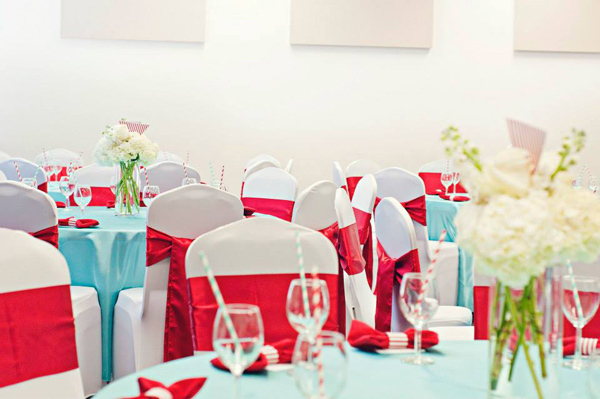 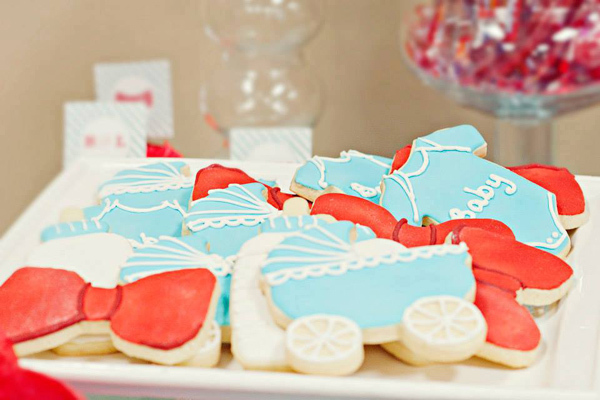 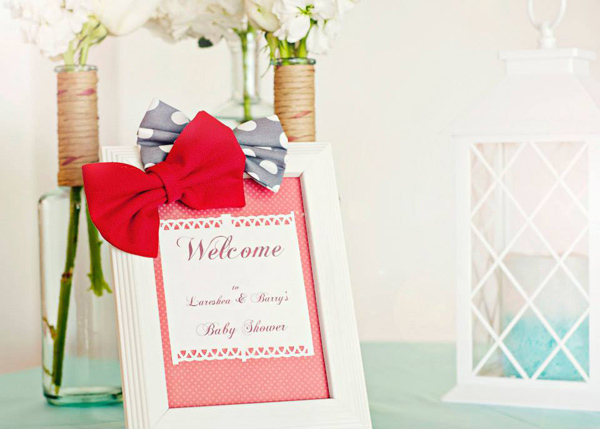 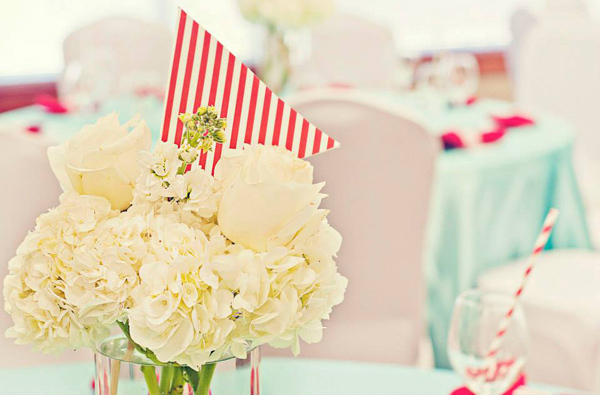 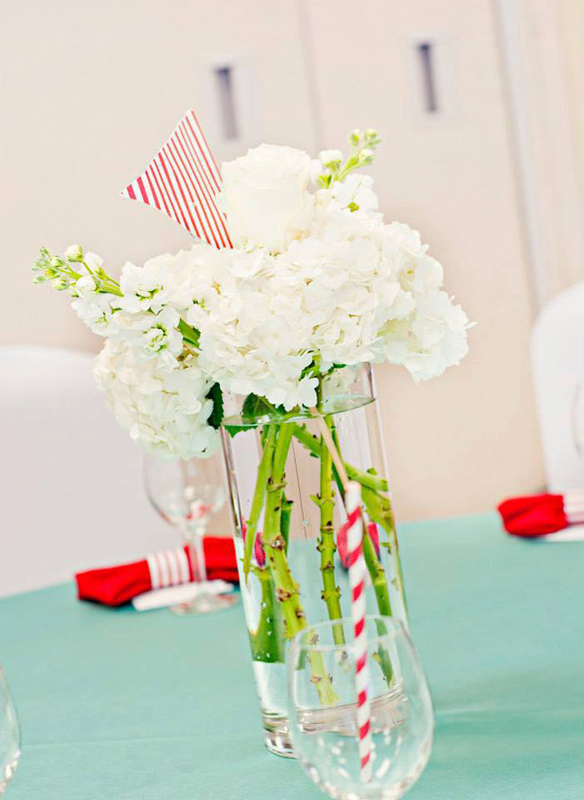 This adorable BOW TIE BABY SHOWER was submitted by LaKisha Wells Renee’s Eventi. 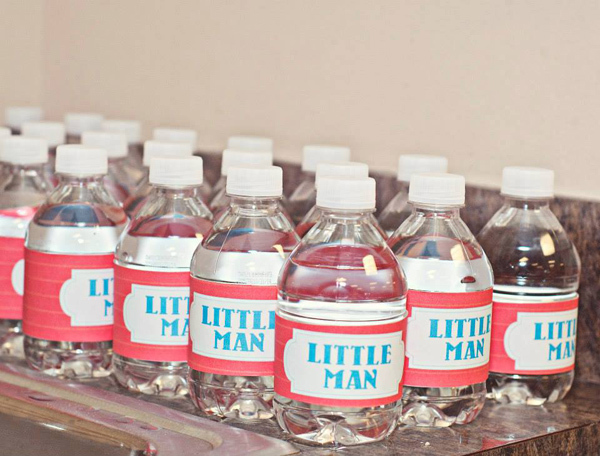 This party is so cute. 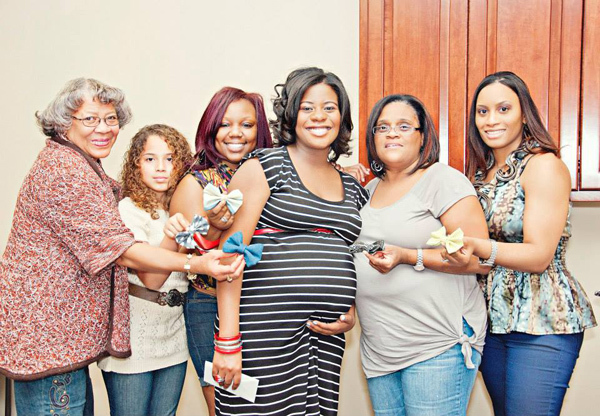 I love all of the little bow ties everywhere. 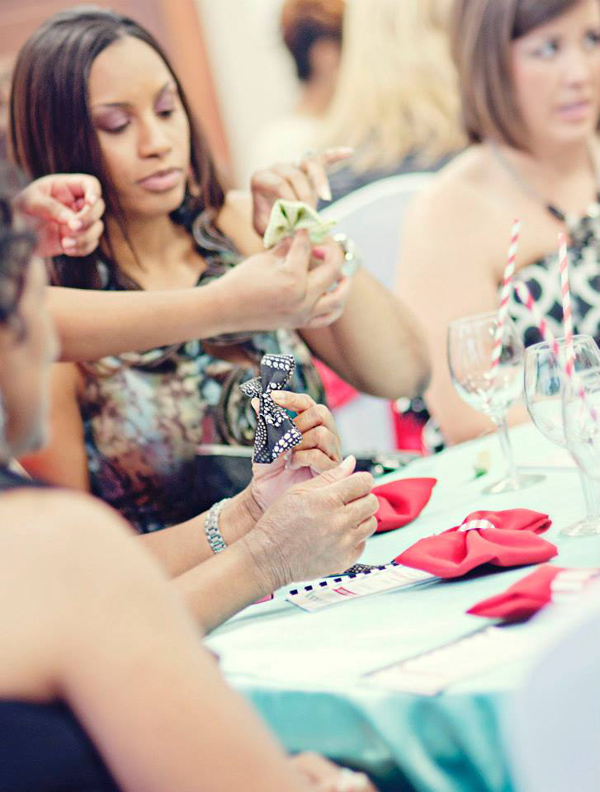 I’m sure even the guys had fun at this co-ed event. 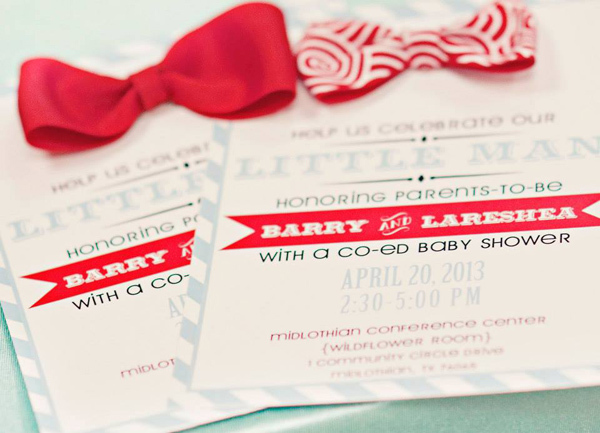 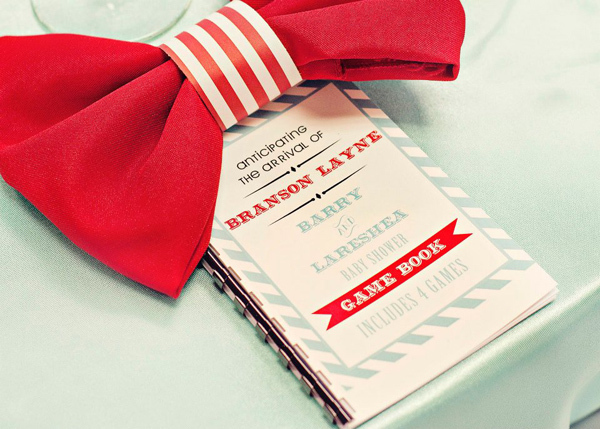 The invitations, cupcake toppers, and game book are from Making Life Whimsical. 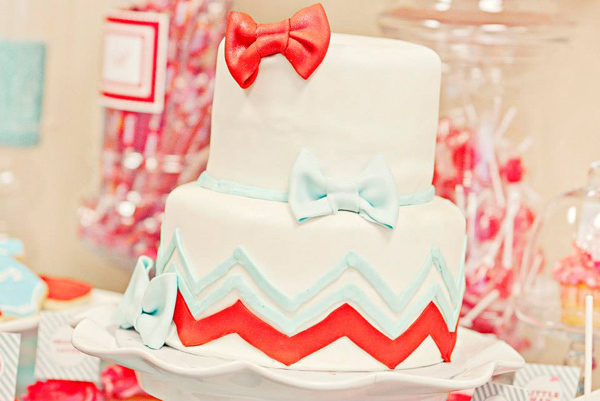 Hello, Can you make this into a gender reveal shower like bow-ties and tutus? 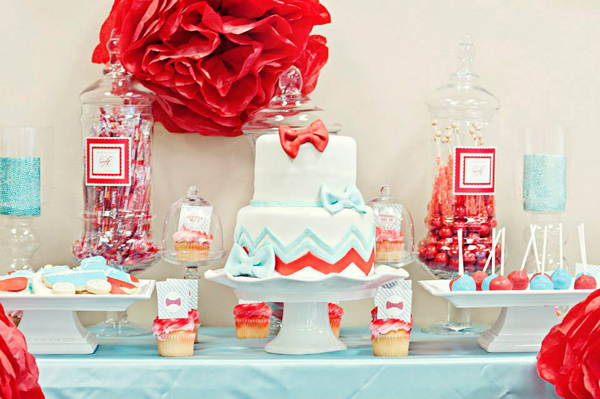 I LOVE this theme, I want to do this theme for my baby shower May 3rd!! 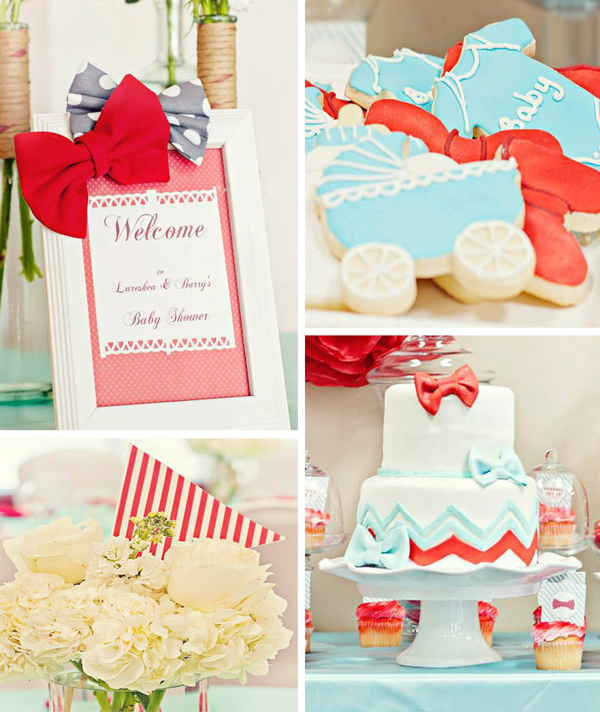 Where can I find those cute bow ties?